Knowledge + Passion = Quality! 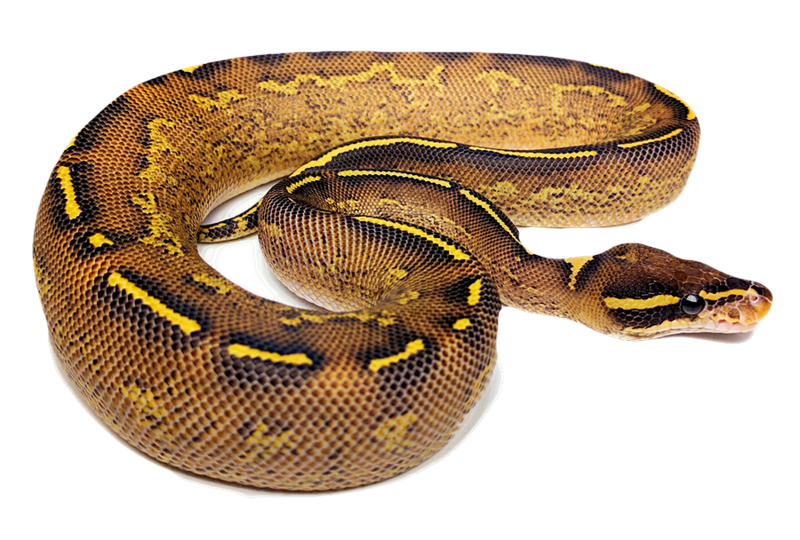 Our knowledge of genetics guides the selection of the highest quality breeding stock and produces beautiful snakes for our customers. We patiently establish our hatchlings to give them a solid start, and we provide ongoing post-sale support. Visit us on Facebook to see our latest availability. 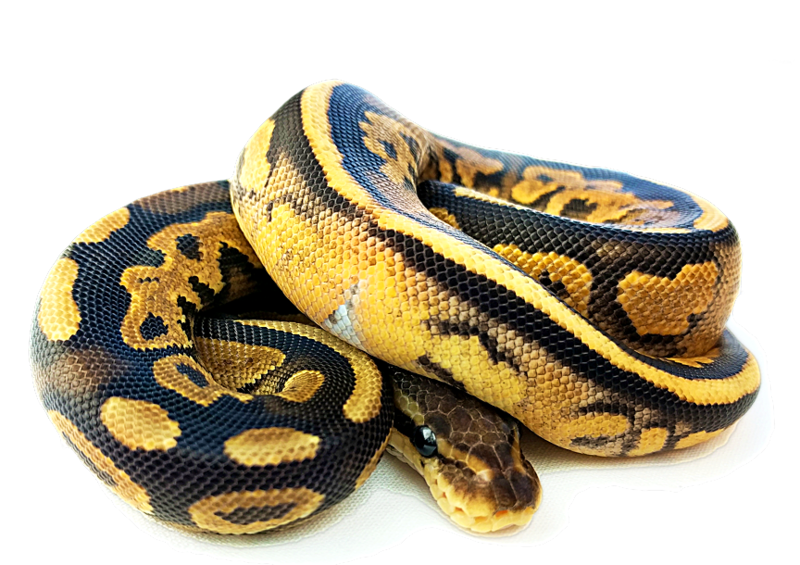 We are working with a wide selection of the latest ball python genes. We select our pairings to produce morphs of the highest quality. The result is bright, bold colors and clean, visually appealing, patterns. Colubrids are where our passion for snakes began! We breed a small, and carefully chosen, selection of colubrid species that are relatively rare in Canada. 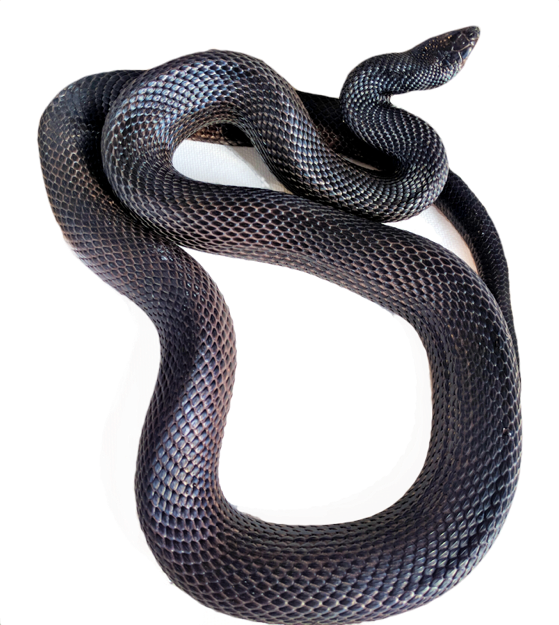 Currently we are working with pine snakes, trans-pecos rat snakes and black milk snakes.